How did you hear about this business? My friend introduced me to the place. Specialist in seafood making for commercial purpose. What service have you received? I had lunch with friends from work at their restaurant. 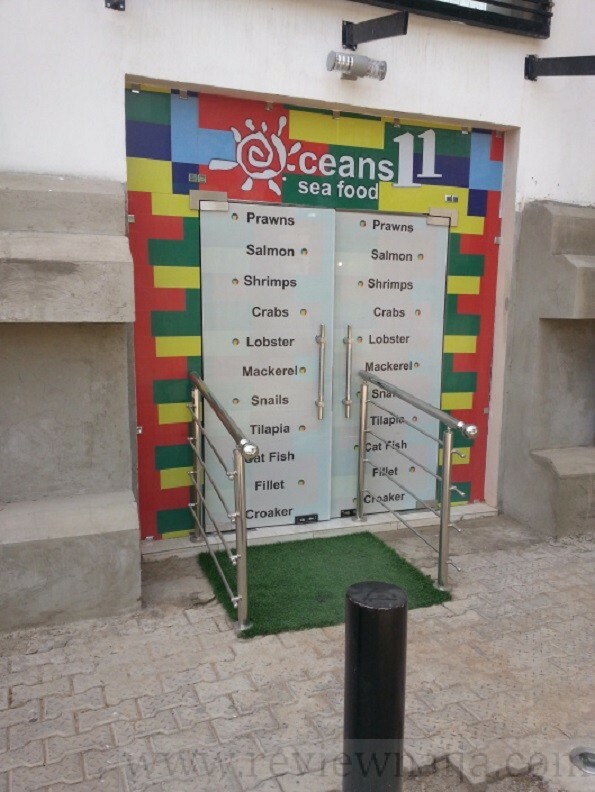 Well, given the peculiarities of seafood which makes its price high as well as the general high cost of commodities in Abuja, I consider their prices to be moderate. Ranges from 2,500 – 3,000 NGN. The customer service is worthy of commendation in terms of timing, quality and courtesy. Also the fact that the meals are of high standard. The restaurant is also open 24 hours! I don’t like the fact that the hall is not so spacious. I advise the management to look at expanding their hall or get more locations. I would also love to see them add more seafood options to their menu and not limit it to the conventional options in order to meet international standards someday. What’s the parking situation at this establishment? The parking condition is OK for their level but I advise they start to make alternative parking spaces as the business has prospects of outgrowing it’s current location. I would give them a 7/10. 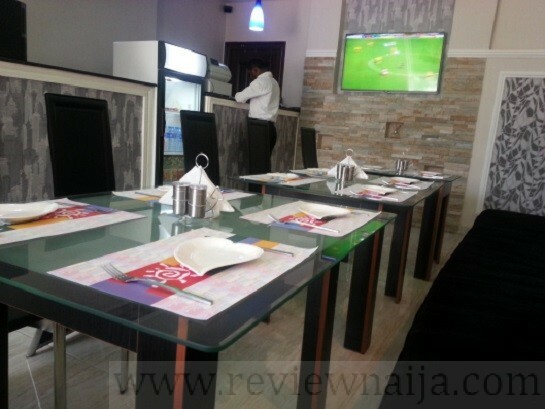 The food is really tasty and service is prompt, however, I don’t like the ambiance.